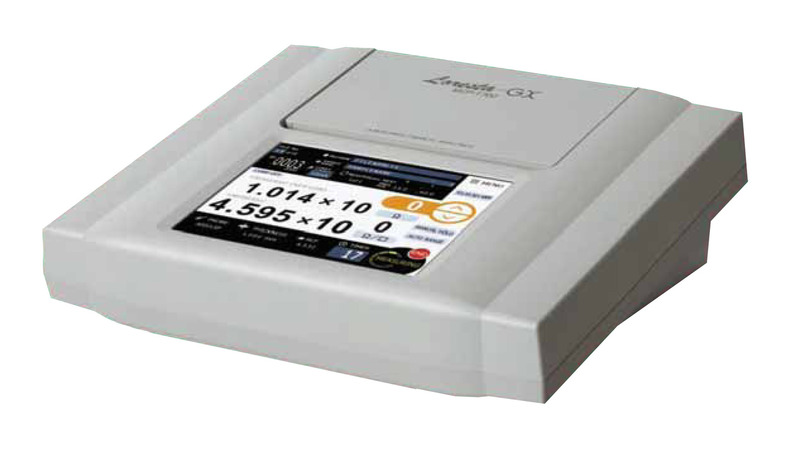 The probe enables one-touch direct reading of surface resistivity. It has a special silicon mode for silicon wafer measurement and one-touch automatic measurement by new functions like Auto-Hold and Timer Mode. 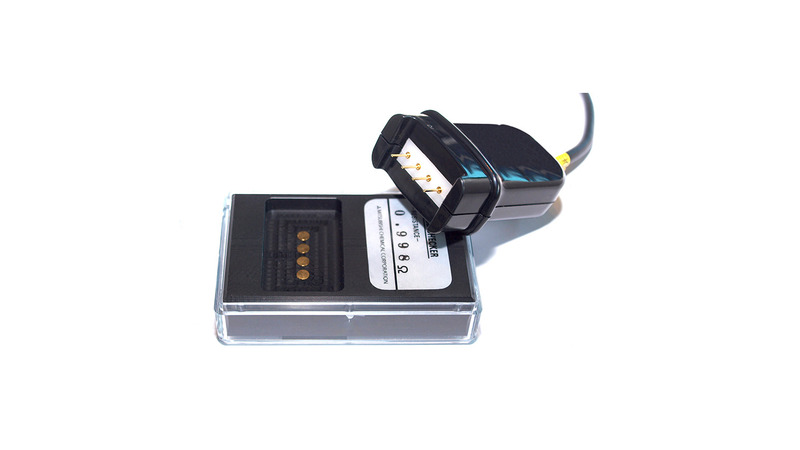 The accurate low resistivity meter based on 4 Terminal 4 Pin method. It ensures a high accuracy by MCP probes spring contact method which keeps pin pitch, pressure adn contact area on samples constant.